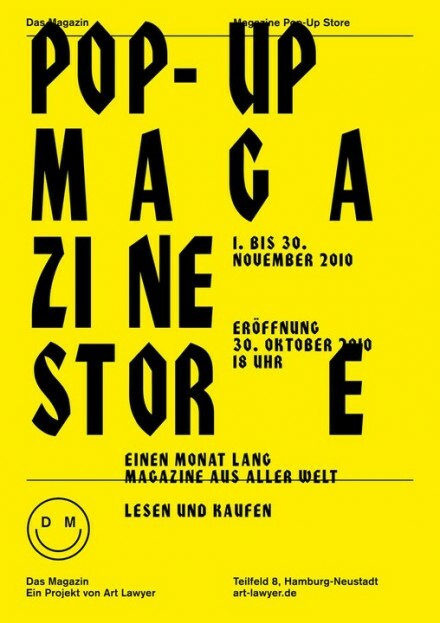 “Das Magazin” the Magazine Pop-Up Store is clos­ing on Fri­day, Decem­ber 10th, 2010 and will cel­eb­rate it with a Clos­ing Party with music by Malte, drinks and magazines at spe­cial prices. On Thursday, Novem­ber 25th Fuego cel­eb­rates their second issue with a release party at Das Magazin Pop-Up Magazine Store in Ham­burg. 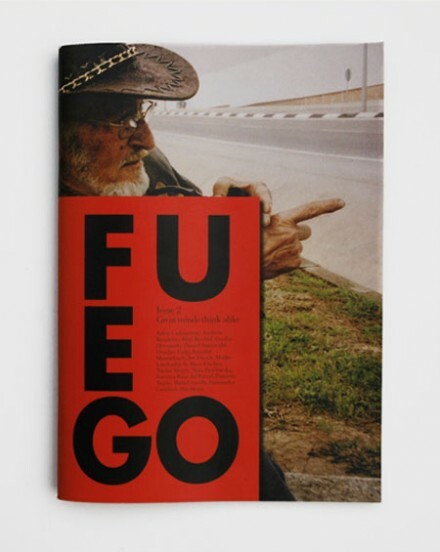 Das Magazin (The Magazine) is a pro­ject space for inter­na­tion­al print­ing cul­ture, design and con­tem­por­ary art in Ham­burg. Magazine Pop-Up Store, the first event in this pro­ject space, fea­tures a wide range of magazines from all over the world.